Even if you are a dedicated console gamer, at some point or another you probably heard about the PC modding scene. And Bethesda’s Elder Scrolls series of games have an insane amount of user modifications (mods) available for them, to suit all tastes. And those mods that make Skyrim’s world prettier are particularly sought after, as riding across the plains of Skyrim is a better experience if those graphics look better. 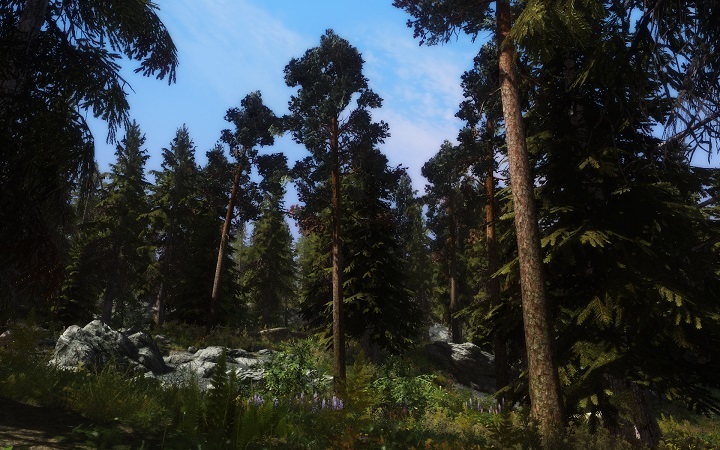 Here follows a list of 7 mods that make Skyrim truly beautiful. The land of Skyrim features plenty of cold, mountainous areas. But water is also everywhere in this Nord province. It’s like the game designers were obsessed with it. There are coastal areas, and beautiful streams and rivers all over the place. And this user mod aims to make the water in Skyrim prettier. According to the author it uses high resolution textures, gives rivers a “unique ebb and flow”, and adds “more foam and splash effects”. And having tried it I can tell you it definitely succeeds on that count. 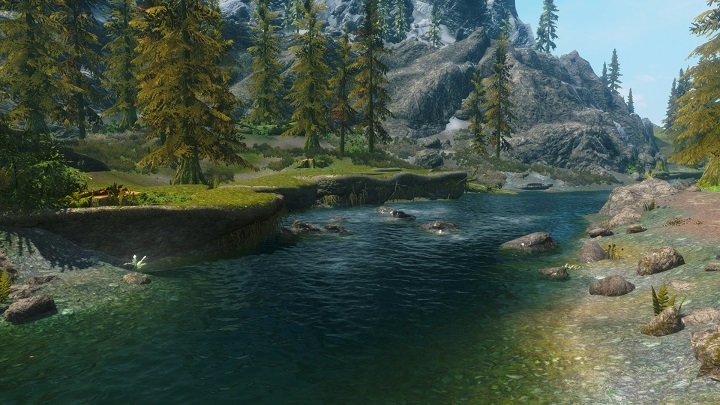 It does make Skyrim’s water more visually appealing, if you are the sort who is fond of virtual water.